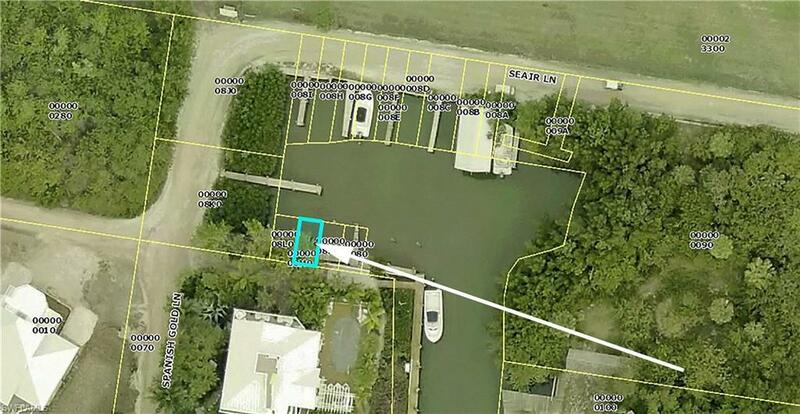 Rare 10 x 20ft dock slip parcel located on North Captiva's west airstrip canal. This is the least expensive docking parcel available on the island. Listing courtesy of Mark Muller of Resort Properties Internationa.